Derek was born and raised in New Jersey and is a long time resident of the Mississippi Gulf Coast. He is married to Katie Allen Cusick and has three step-children. He attended Tulane University where he obtained his undergraduate degree in political science (1992). He then obtained his law degree from the University of Denver College of Law (1997) and promptly returned to the Coast to serve as law clerk to Senior Judge Kosta N. Vlahos in the Second Circuit Court District. Throughout Derek's twenty years in the legal profession, Derek has had extensive experience in contract law and employment law, as well as in both municipal and corporate law. He is also experienced in all areas of litigation and collection law. Specifically, while with Green Canyon and Giuffria Industries as their General Counsel, Derek formulated employment policies and procedures, and managed both companies' human resources for employees spanning three states. Currently serving as co-legal counsel for both the City of Diamondhead and Stone County Utility Authority (SCUA), Derek has in-depth experience with Open Meetings law, contract law, bond issues, public bid/purchasing law and anti-discrimination law. Derek also serves as the City Prosecutor for the City of Diamondhead. Derek is active in coaching youth sports and has coached softball, basketball and baseball. 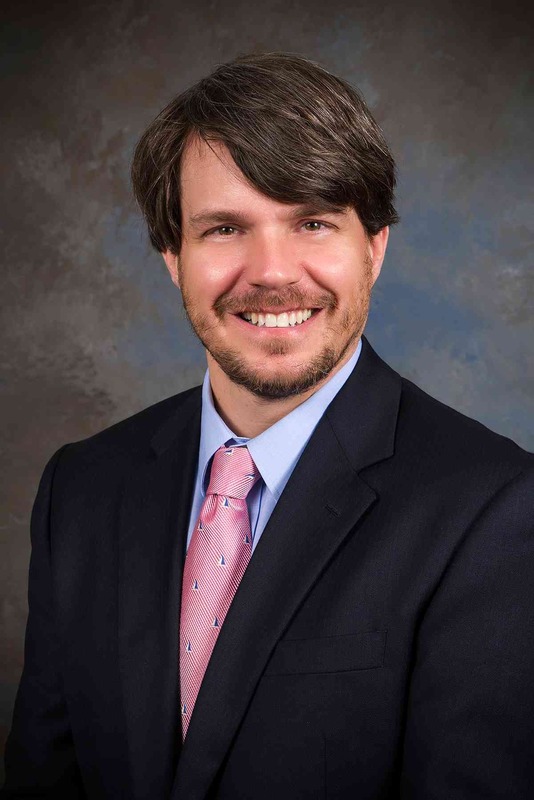 He is a recipient of the Mississippi Bar Association’s Lawyer Citizenship Award for the work that he performed as a member and president of the board of directors for the Child Abuse Prevention Center.